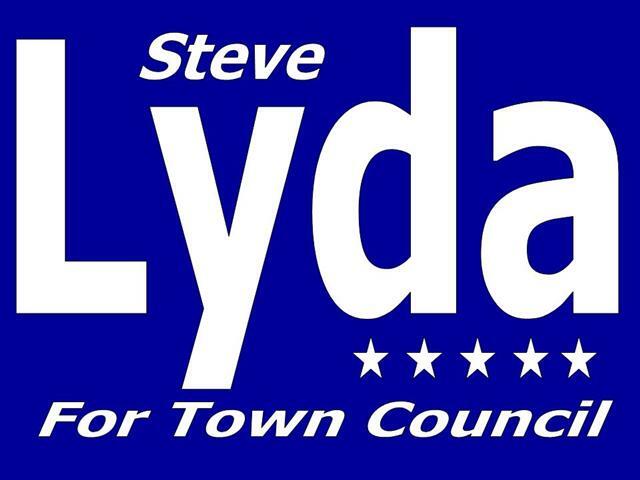 Steve Lyda is no stranger to the challenges faced by members of Town Council. With his proven track record of leadership, his dedication to community and service, and his insightful capacity for decision making, Steve is without doubt ready to accept those challenges and is the right choice for place four on the Flower Mound Town Council. Steve has demonstrated strong leadership skills since an early age. He grew up in the Houston area, which has one of the largest Boy Scout programs in the United States. Steve was honored to be one of only a handful of youth in the Houston area selected to teach leadership to younger scouts. Through his continued demonstration of Scout Spirit, service, and leadership, he achieved the distinction of being awarded the rank of Eagle Scout, the highest rank attainable in the Boy Scouts. After graduating from high school, Steve was accepted into the prestigious Cockrell School of Engineering at The University of Texas at Austin, where he majored in Electrical Engineering. 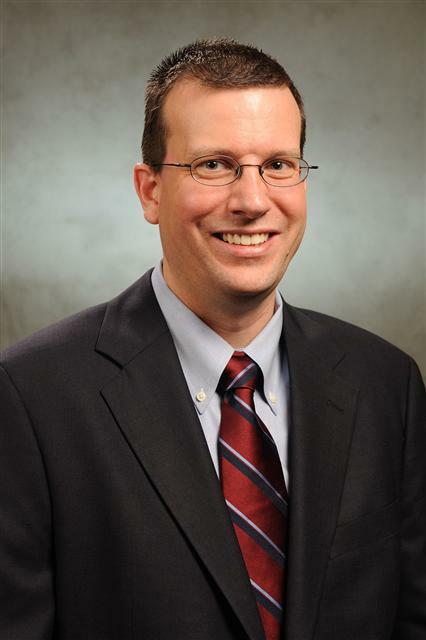 Even with the demands of the nationally-ranked curriculum, Steve still found time to lend his leadership talents to several student organizations, including the Institute of Electrical and Electronics Engineers (IEEE), which he is still a member of today. He also served as a mentor to incoming freshman students. Steve went on to graduate in 1994 with a Bachelor of Science in Electrical Engineering. After college, Steve moved to the DFW area. He worked for three years as a software engineer at Motorola before joining an engineering start-up company in which he was the ninth employee overall. Steve currently works for Current Group, where he is developing new products for use in smart electrical grids, a revolutionary technology for transmitting electricity efficiently and without disruption from suppliers to customers. By working for small and start-up companies most of his professional career, Steve has become versed in all areas of business acumen, from engineering, to sales, to customer service. Steve and his wife, Amy, bought their first house in Flower Mound in 1998 and have lived here ever since. Continuing his family’s strong tradition of community leadership, Steve was selected in 2007 as one of the first members of the Flower Mound Transportation Commission, elected Vice Chair the next year, and, in 2010, was selected by his peers to serve as its Chair. Steve also serves as Chair of the Wellington HOA finance committee and Treasurer of the Summit Club, the oldest fraternal organization in Flower Mound. Clearly, Steve Lyda has a demonstrated record of leadership, having been elected to these leadership positions by his peers. Steve is active in his church and volunteers with its religious education program. Steve has been married to Amy for twelve years and they have three children: Allie, who is in the first grade at Wellington Elementary, Aubrey, and Austin.